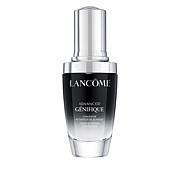 Lancôme Advanced Genifique Youth Activating Concentrate - 1 oz. Even the prettiest wink needs definition. 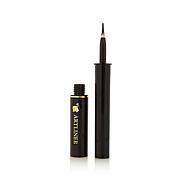 Score super-defined eyes with this eyeliner. 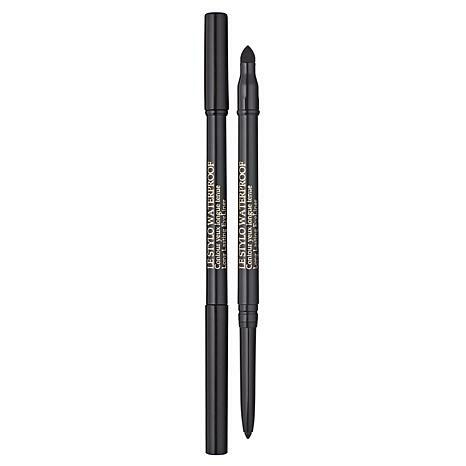 Two tools in one, this water-resistant liner is formulated to withstand everything from tears to inclement weather. 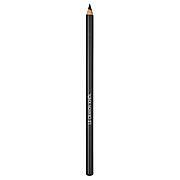 Creamy, retractable liner on 1 end; a smudge brush for professional blending of color on the other end. Unique twist tip never needs sharpening. Cyclopentasiloxane, Paraffin, PEG-6 Beeswax, Diisostearyl Dimer Dilinoleate, Hydrogenated Castor Oil, Ozokerite, Calcium Stearate, Ceresin, Tocopherol, Methylparaben, Propylparaben, Ascorbyl Palmitate, [+/- May Contain/Peut Contenir; Mica, Titanium Dioxide/CI 77891, Iron Oxides/CI 77492, CI 77499, CI 77491, Ultramarines/CI 77007, Manganese Violet/CI 77742, Chromium Oxide Greens/CI 77288, Ferric Ferrocyanide/CI 77510, Carmine/CI 75470, Chromium Hydroxide Green/CI 77289, Bismuth Oxychloride/CI 77163, Blue 1 Lake/CI 42090]. I have very sensitive skin, and this loose powder never irritates my skin. Also, I love loose powder and the medium shade is perfect. I will continue to purchase this powder. I have been looking for a pencil this soft and color saturated for a long time. Have tried many but this beats them all. I ordered the brown. This liner is the best!! You'll never go wrong with this liner. Goes on perfect time after time.